During World War I also called the Great War and the War to End All Wars two American organizations were founded by mothers of soldiers–The American War Mothers and The Gold Star Mothers. 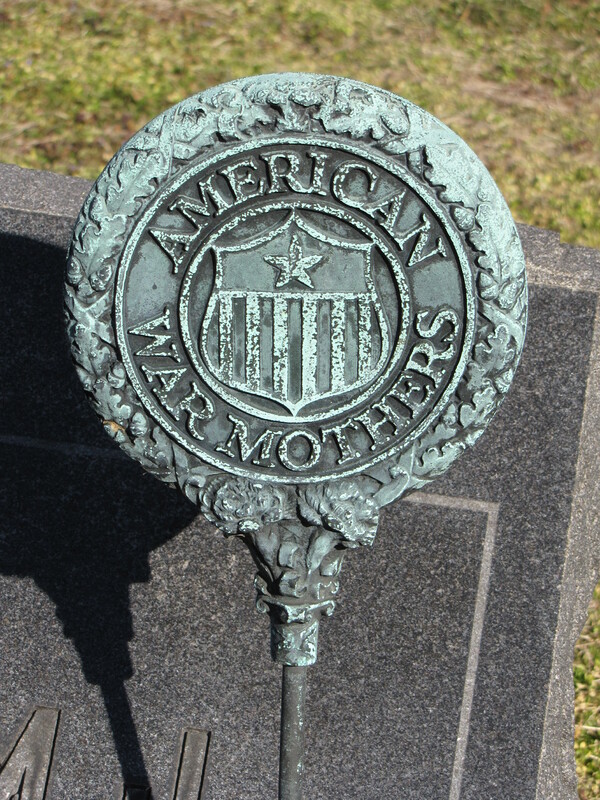 The American War Mothers was founded September 29, 1917, limited to mothers whose sons and/or daughters served in the Armed Forces between April 6, 1917 to November 11, 1918. The charter of the organization was amended several times to include sons and daughters who served in World War II, the Korean War, and then soldiers of any future wars. The Gold Star Mothers was founded by Grace Darling Seibold whose son, First Lieutenant George Vaughn Seibold, was killed in World War I in August of 1918. Nearly 117,000 American service people were killed during the war. 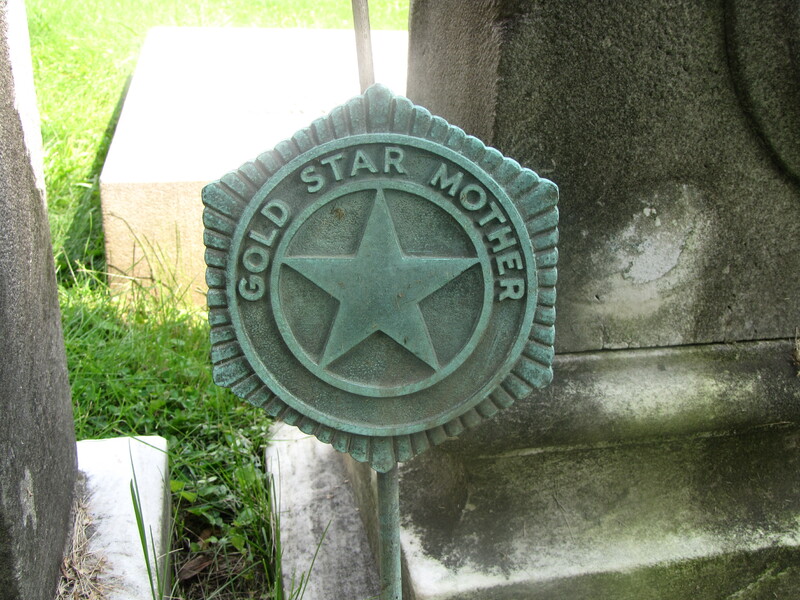 The Gold Star Mothers did volunteer work and served and functioned as a support network for one another. I had never heard of this before. Thanks Douglas.